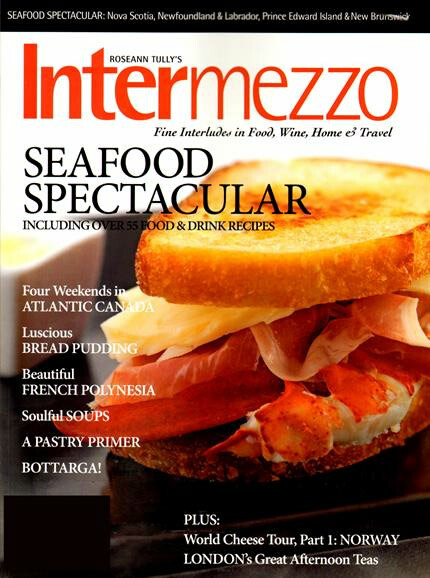 Intermezzo Magazine is a leading food magazine known for delivering information about food types that come from all over the world. This bi-monthly publication features articles about wines, spirits, food, kitchen, leisure, wellness, and more. The main objective of this magazine is to assist readers in finding the best food destinations in the world. The expert writers at Intermezzo Magazine play an important role behind the popularity of this magazine, as well. It is a trusted resource in the food and wine universe.